The HTC U11 was the company's second flagship of the year, and by most accounts, a pretty great phone. We've already heard rumors of an upcoming budget phone with Android One, the U11 Life, but now details about a U11 Plus have also leaked. First up is the U11 Plus, which has appeared on a Chinese telecommunications certification site. 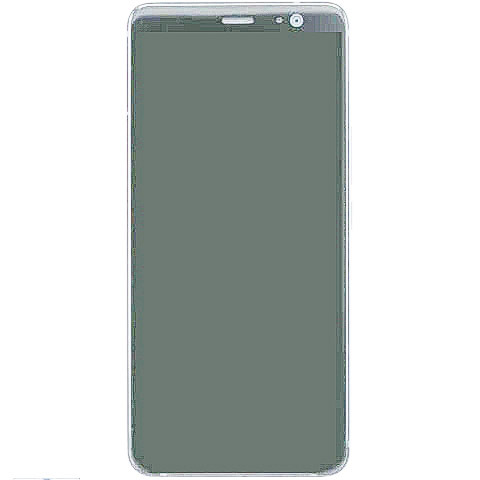 The below pictures don't expose much, besides a rear-facing fingerprint sensor (HTC usually puts them on the front). 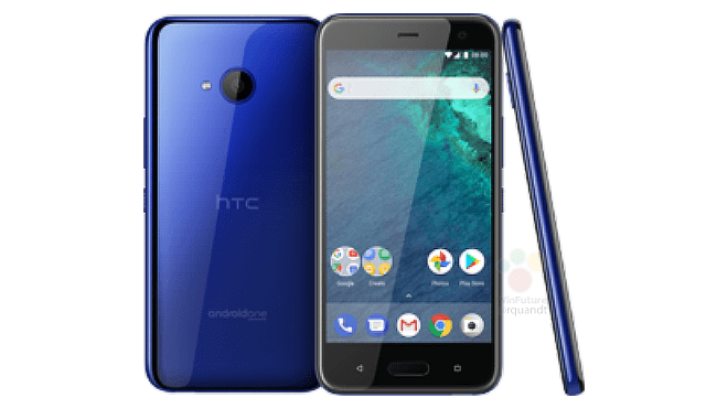 The specifications page calls it the 'HTC 2Q4D200,' and reports it has a 5.5" IPS 1440x2560 display, a large 3,830mAh battery, 4 or 6GB of RAM, 64 or 128GB of storage, and Android 8.0 Oreo. The dimensions are 153.99 × 75.99 × 9.2mm, making it identical to the U11 except in thickness (the Plus is 1.3mm thicker). The top bezel is clearly visible, but the bottom bezel can't be picked out. 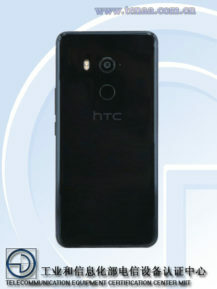 Since the fingerprint sensor has been moved to the back, perhaps this phone will have a smaller 'chin' than HTC's other phones, but I wouldn't hold my breath. 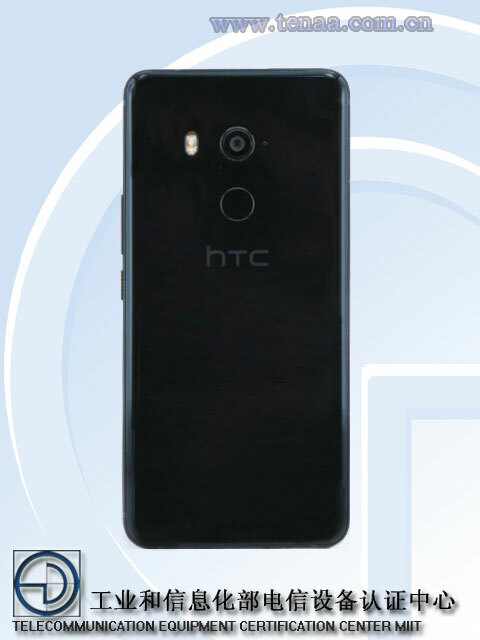 We already knew quite a bit about the U11 Life, another upcoming HTC phone. 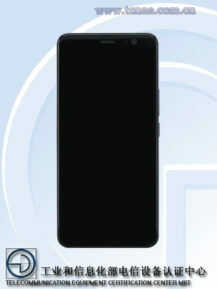 More details have been released by WinFuture, which believes the phone will be announced on November 2. The site confirmed the previous leak, stating the U11 Life will have a Snapdragon 630 CPU, 32GB of expandable storage, a 5.2" 1080p Gorilla Glass display, NFC, Bluetooth 5.0, Edge Sense, and 2600mAh battery. WinFuture also confirmed the phone will be available in an Android One variant, with 8.0 Oreo running out of the box. You can find more information at the source links below. Let us know in the comments if you're interested in buying either phone.